Never before published—the lost classic, unseen for sixty years! 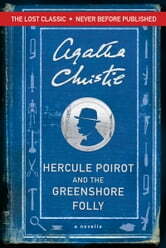 In 1954, Agatha Christie wrote this novella with the intention of donating the proceeds to a fund set up to buy stained glass windows for her local church at Churston Ferrers, and she filled the story with references to local places, including her own home of Greenway. But, having completed it, she decided instead to expand the story into a full-length novel, Dead Man's Folly, which was published two years later, and donated a Miss Marple story (Greenshaw's Folly) to the church fund instead. 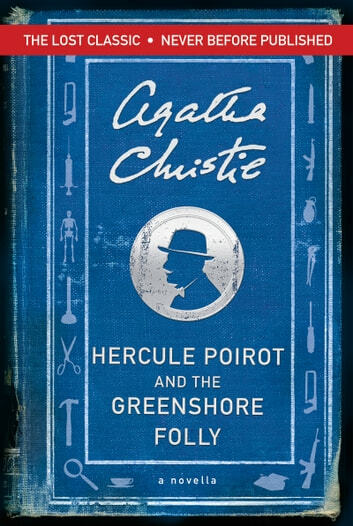 Unseen for sixty years, Hercule Poirot and the Greenshore Folly is finally published in this ebook-exclusive edition. Another Christie great read. The game is murder and all participants have a chance to decipher the obvious clues.....that lead nowhere, until Poirot and his little grey cells solves. Easy as that!